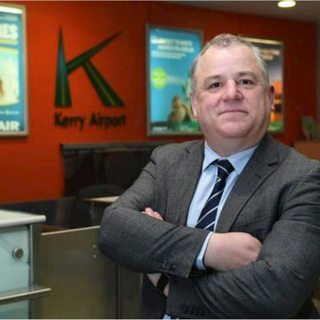 Kerry Airport have announced the appointment of John Mulhern as new General Manager. Mr. Mulhern takes over from Peter Moore who is retiring after 30 years of service. 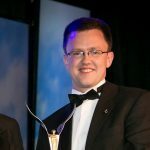 He was previously the Chief Operating Officer at Mater Private Hospital Cork. 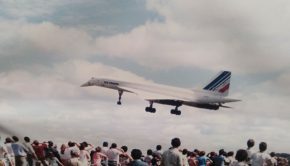 “I’ve landed in Kerry Airport at a very exciting and positive time for the airport which plays such a key role as a gateway to Kerry,” he said. 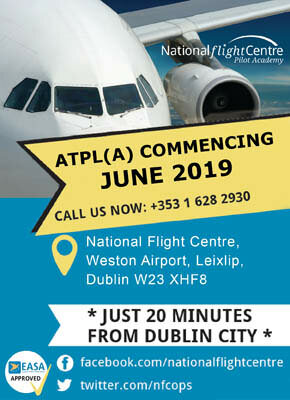 “Passenger numbers were up nine percent in 2018, a newly refurbished Fire Station is currently under construction, the Gateway Bar and Restaurant have been refurbished and the magnificent new-look pre-boarding area in the departures lounge has led to an improved and more pleasant travel experience for outbound passengers. 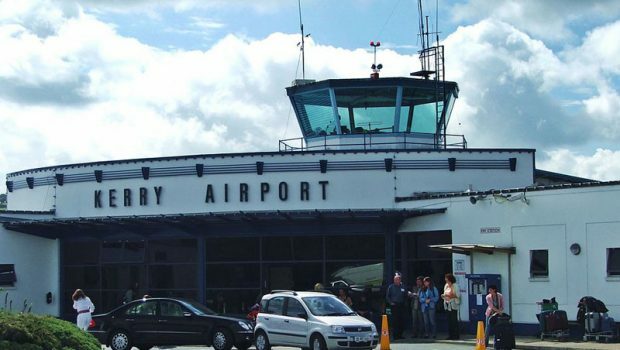 I’m looking forward to working with the Board to ensure that Kerry Airport remains a major gateway between Kerry and global commercial and tourism markets for many years to come,” he added. 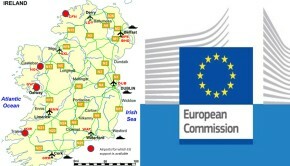 During an event to mark the announcement, it was also announced that Babcock International is to open a helicopter base at Kerry Airport to service oil and gas exploration of the southwest coast. 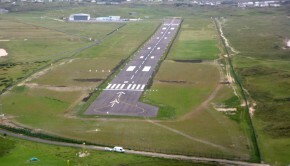 Babcock, formerly known as Bond Helicopters, have a similar base at Cork Airport where Eurocpter EC135 T2+ (H135) EI-KEL is based.